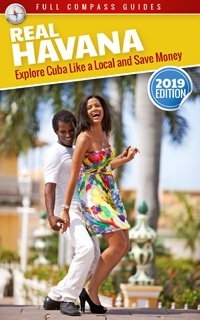 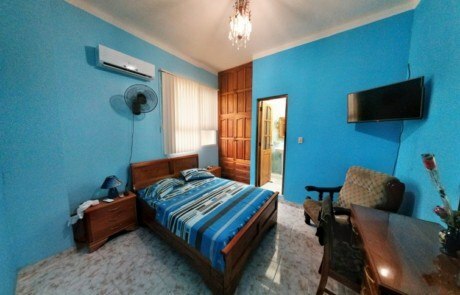 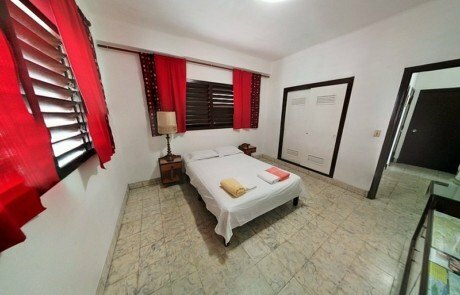 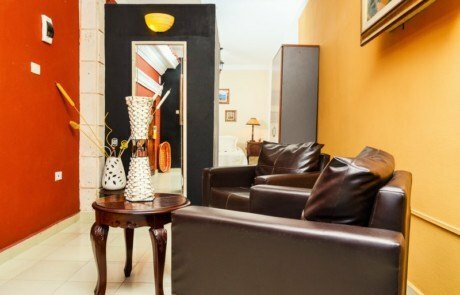 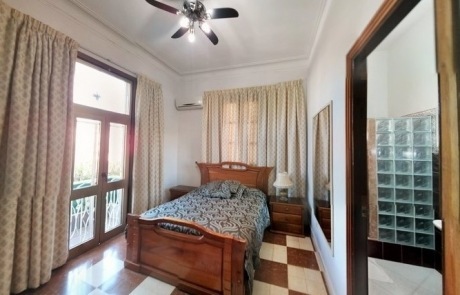 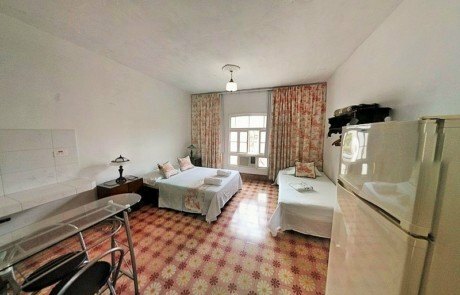 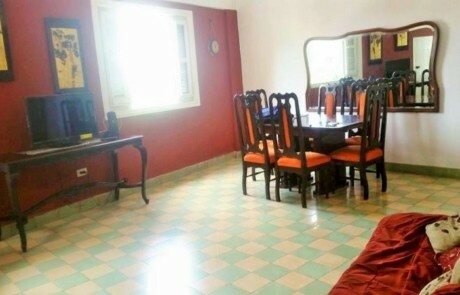 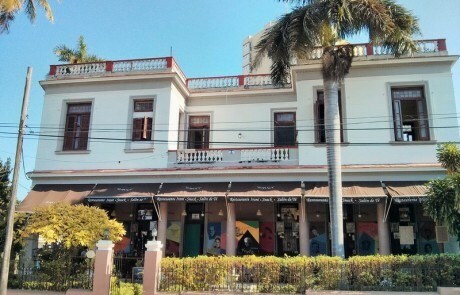 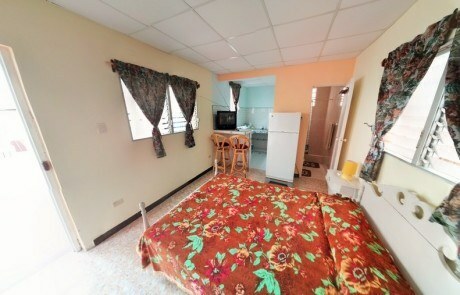 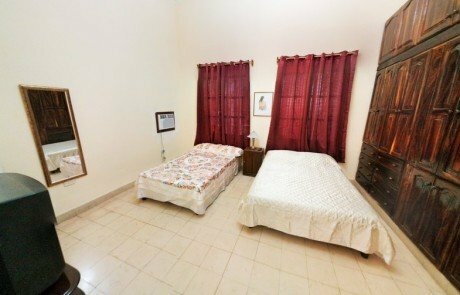 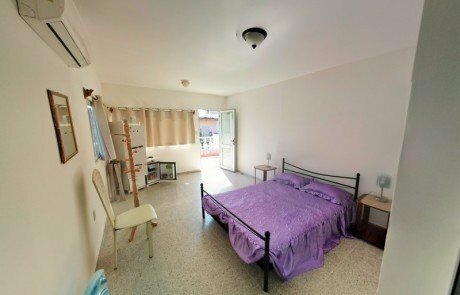 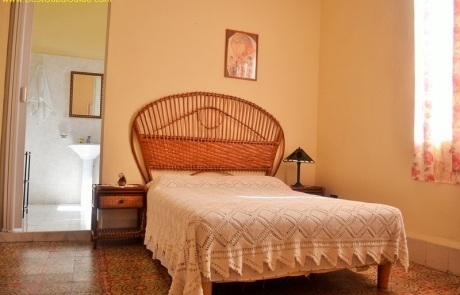 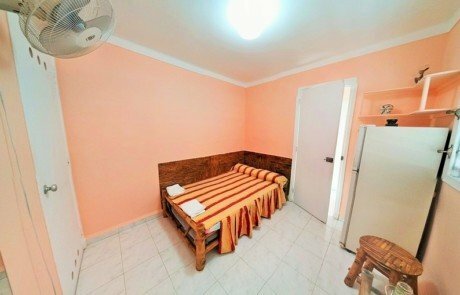 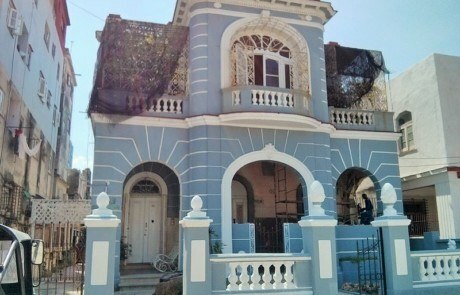 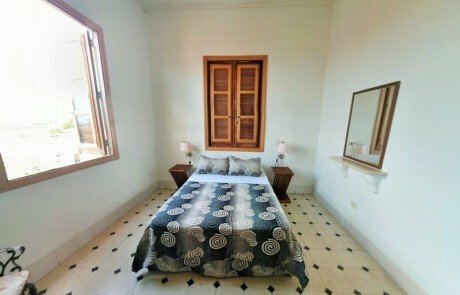 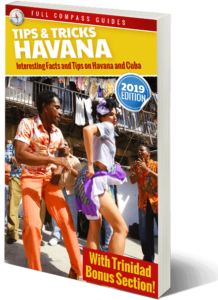 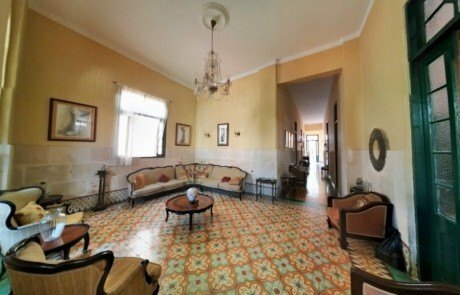 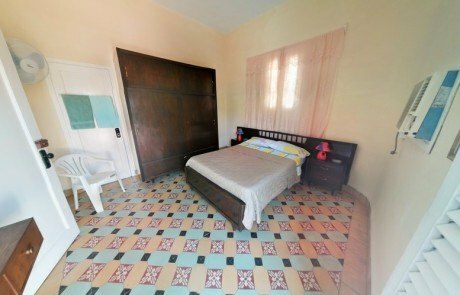 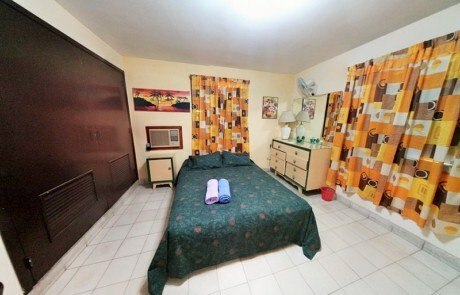 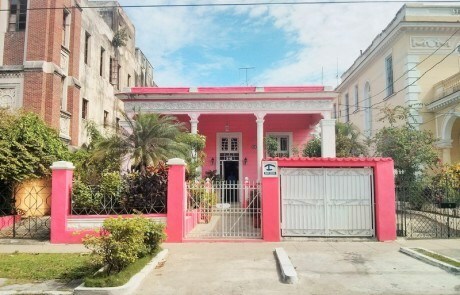 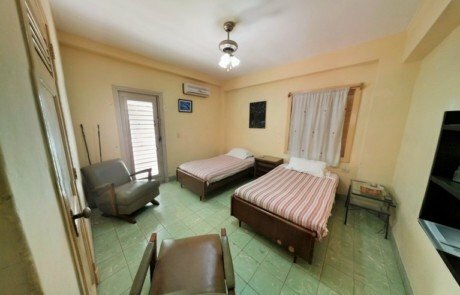 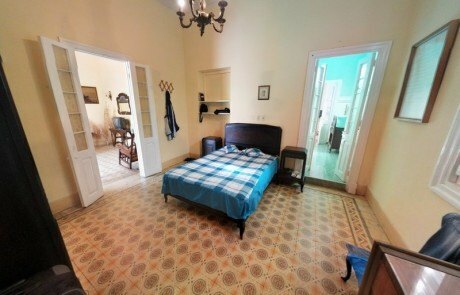 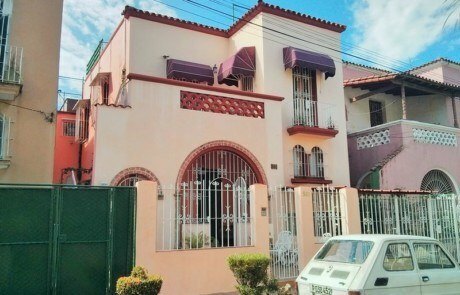 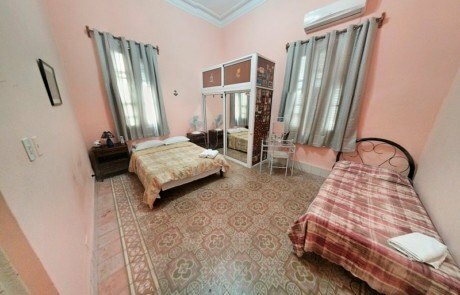 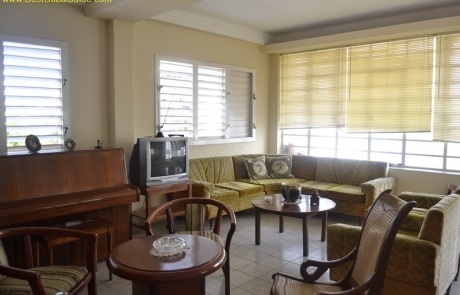 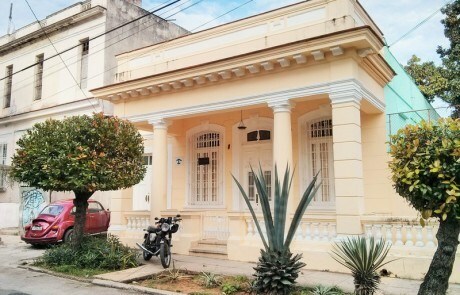 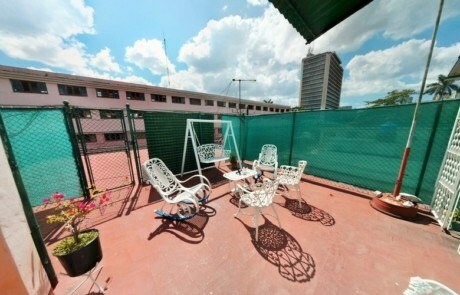 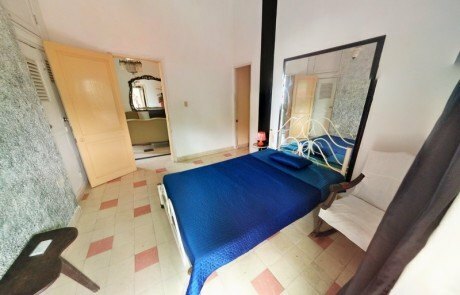 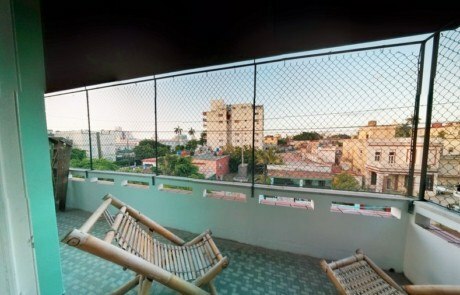 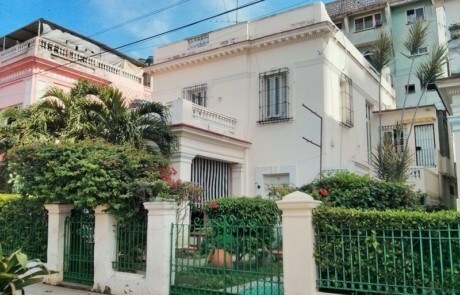 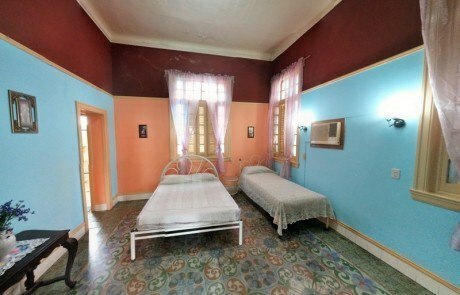 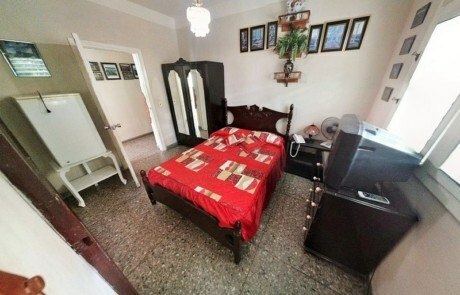 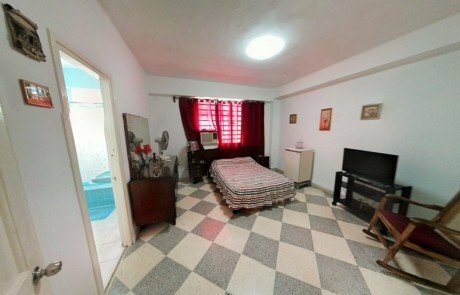 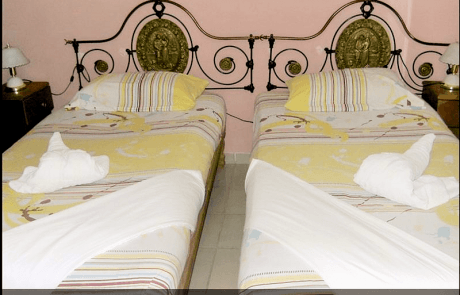 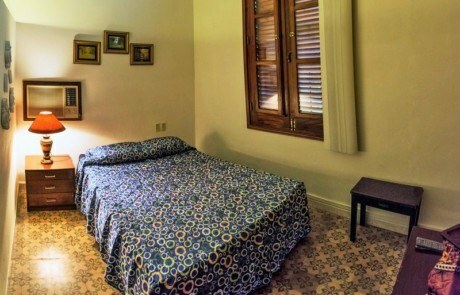 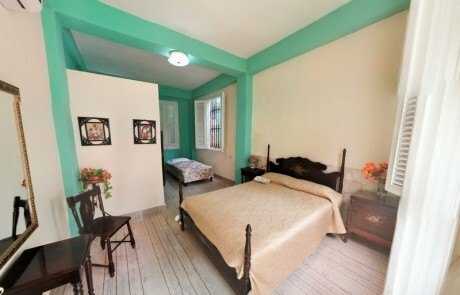 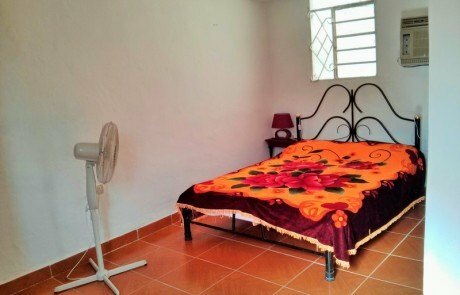 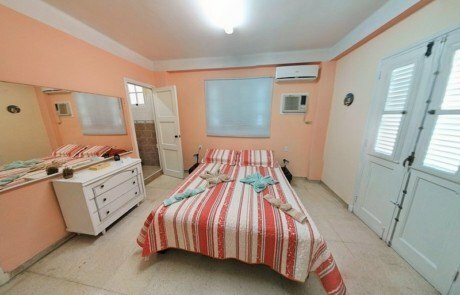 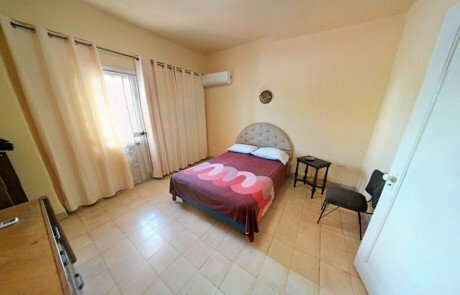 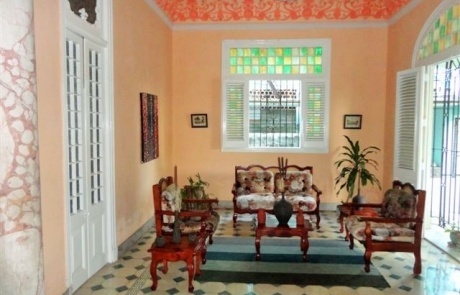 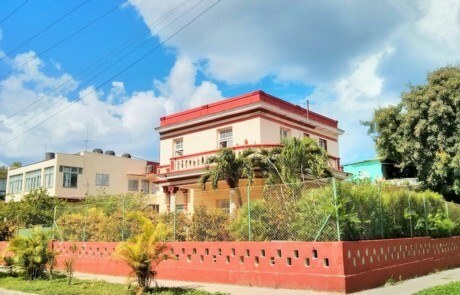 The best and most affordable room rentals in Havana – Vedado, Central Havana and Old Havana. 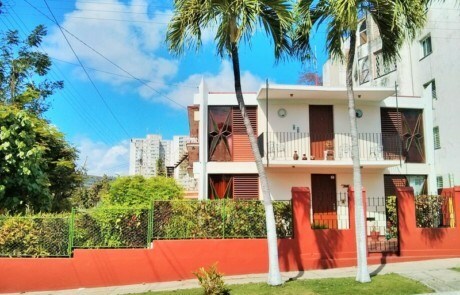 There are three main types of rental casas. 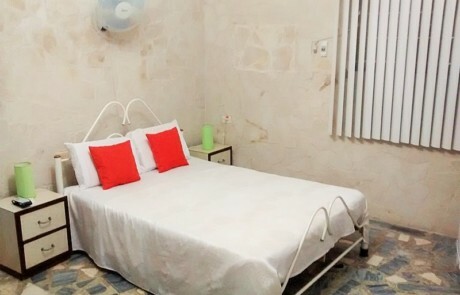 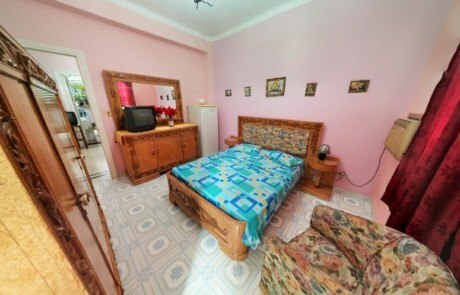 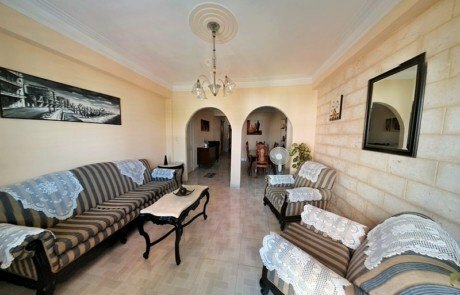 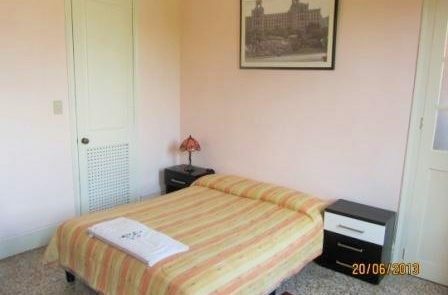 – Independent Apartment, – Independent Room and – Private Room.